Come and learn how to make a range of gorgeous, inexpensive products for yourself, your family and your friends, and what’s more you will get to take them home. Course fee includes $40.00 for ingredients. 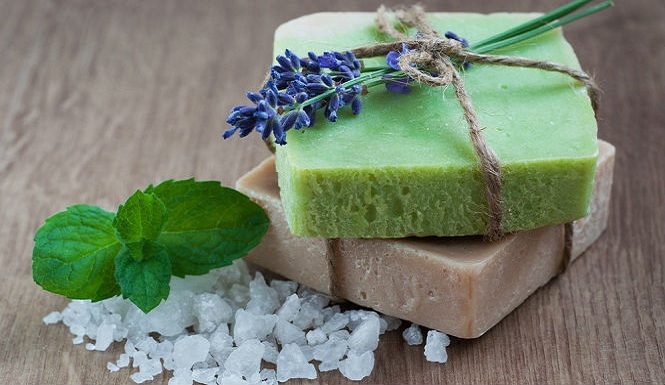 Do things the way your grandmother used to and make your own body products at home. Learn how to make herbal infused oils, salves, lotions and your own skin-soaking preparations without any synthetic ingredients. This is especially helpful for those with sensitive skin. All these products can be made at home on a budget and with love, and make wonderful gifts. This is a creative, fun class for people of all abilities. Pen and paper. All ingredients are included in the course fee. Dr Olga Garkavenko is the Managing Director of NZ Cosmeceuticals. She is a scientist in her own right in the field of biomedicine; she was, for a long time, affiliated with a leading biomedical company in New Zealand. She holds three patents related to regenerative medicine, and she has written numerous papers in scientific journals. Her work has been presented at many international conferences.